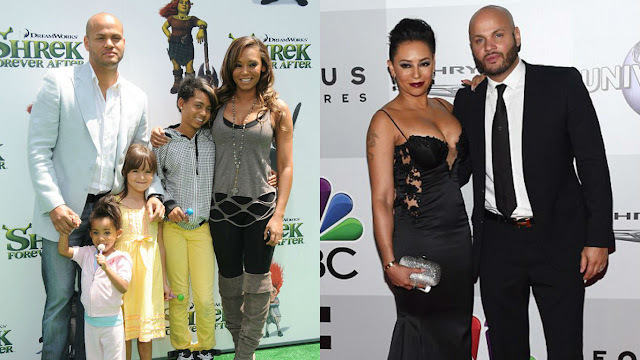 Former Spice Girl Mel B is divorcing husband Stephen Belafonte after a tumultuous ten years of marriage, DailyMail.com can reveal. The America's Got Talent star filed divorce papers on Monday signaling an end to a relationship beset with controversy and claims of violent rows. The 41-year-old - who wed the producer in Las Vegas in 2007 - cited 'irreconcilable differences' in legal papers filed at Los Angeles Superior Court. 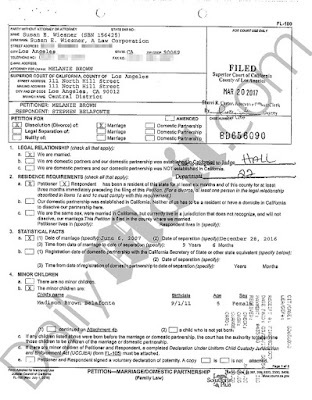 Mel listed 'joint custody' in the filing, opting to share responsibility of the couple's five-year-old daughter Madison. Mel has two other children from previous relationships. The couple seemed blissfully happy when they renewed their wedding vows with a lavish ceremony in front of their families in November, 2008 in Hurghada, Egypt.